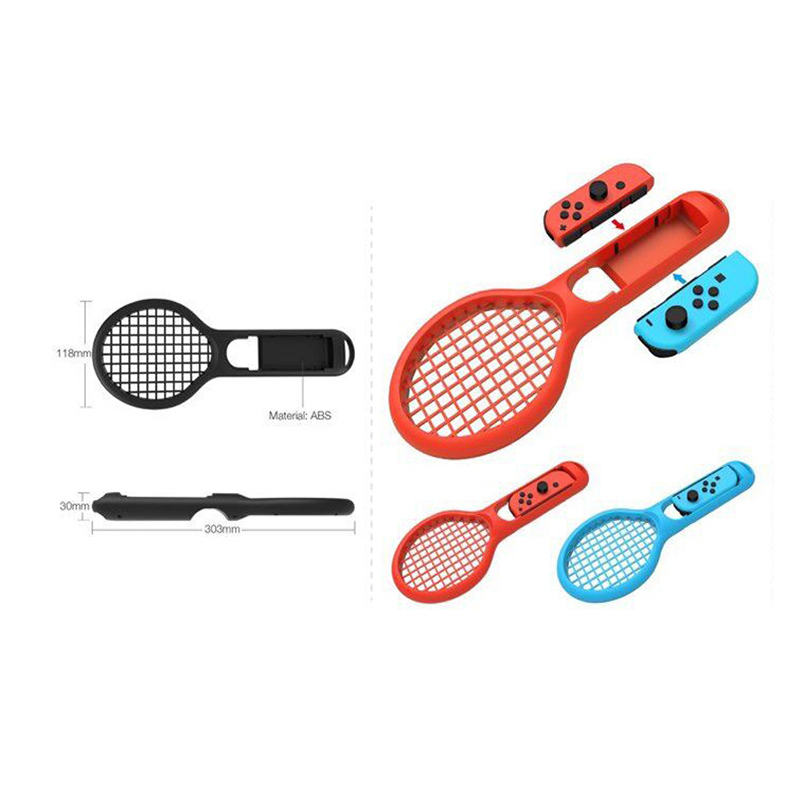 • Compatible with Nintendo Switch Joy-Con. • Lightweight and portable, easy to carry and use. • Ergonomic design, comfortable to use. • Made of eco-friendly material, strong, long-lasting.